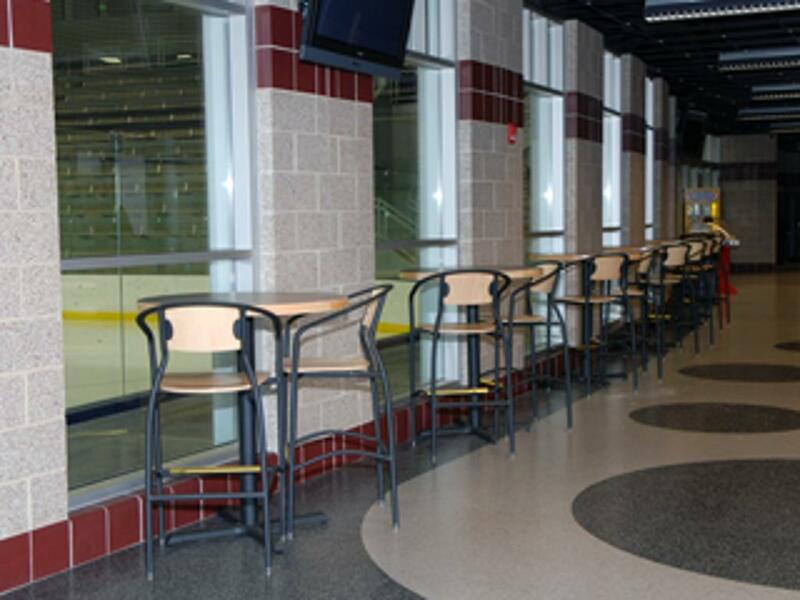 The Dakotah Ice Center is located in the heart of the Mystic Lake Entertainment Complex, 20 minutes south of Minneapolis, close to both Interstate 35W and Interstate 169. 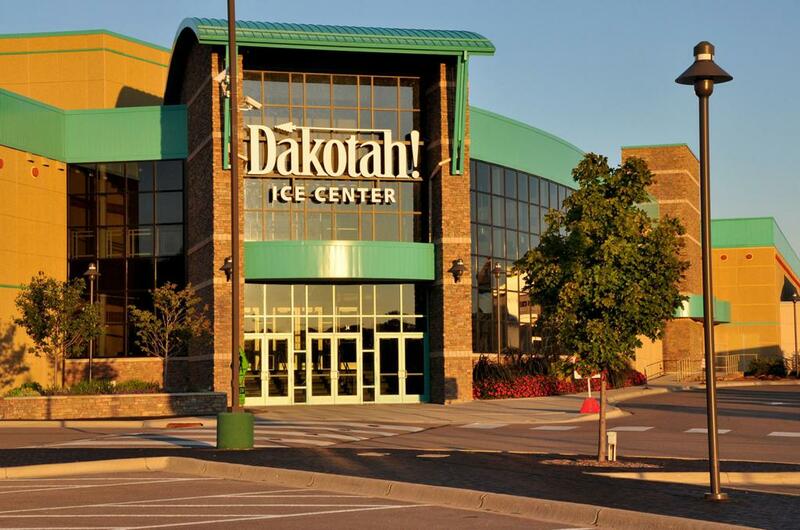 The Dakotah Ice Center is also just minutes from the Mall of America, Canterbury Park, the Minnesota Zoo, Valleyfair Amusement Park, Mystic Lake Casino as well as many outstanding golf courses. 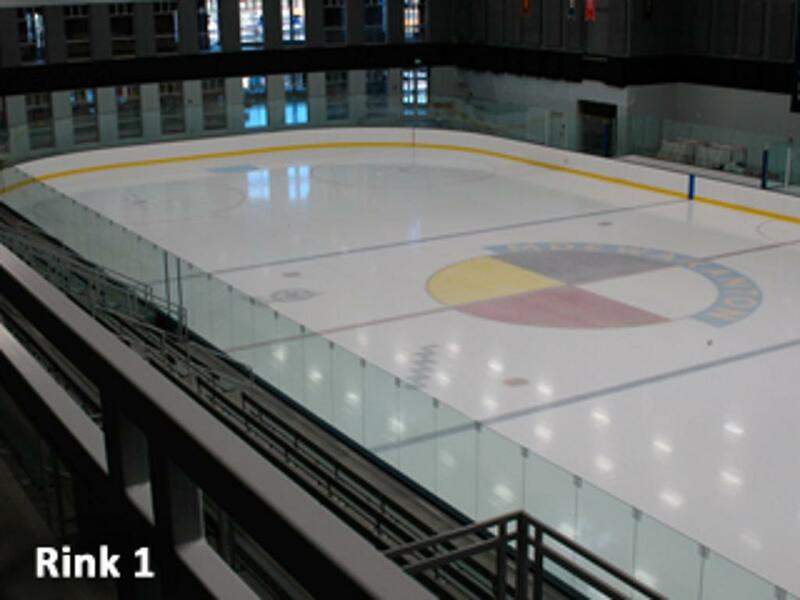 Visit mysticlake.com for more information.